AllegroMedical.com presents The Leader Eye Drops Original Formula. 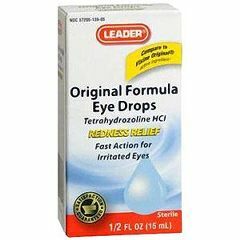 Leader eye drops original formula 0.5 Oz. Compares to visine.